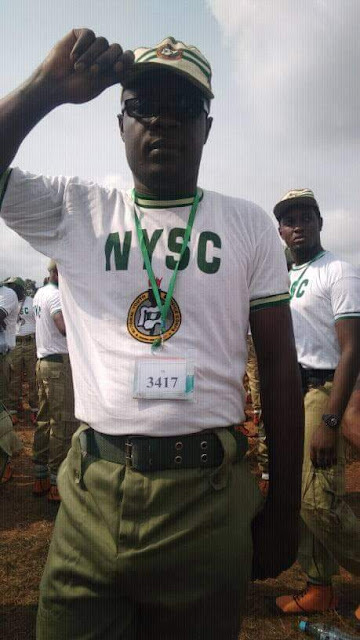 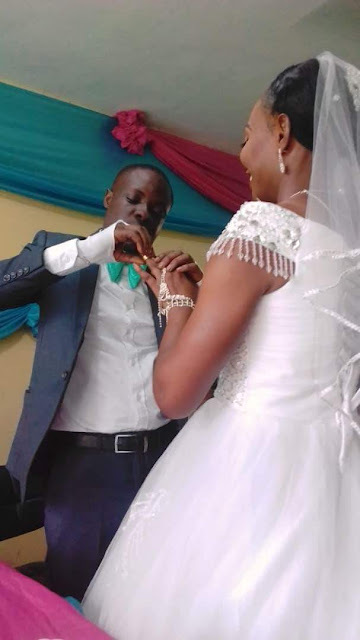 Two serving corps members share photos from their wedding ceremony ~ Nigerian news platform bringing you News in Entertainment, Politics, Sports & Lifestyle. 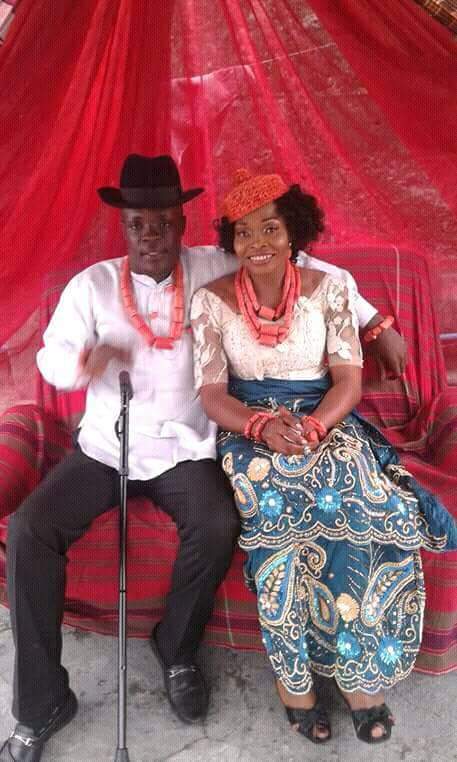 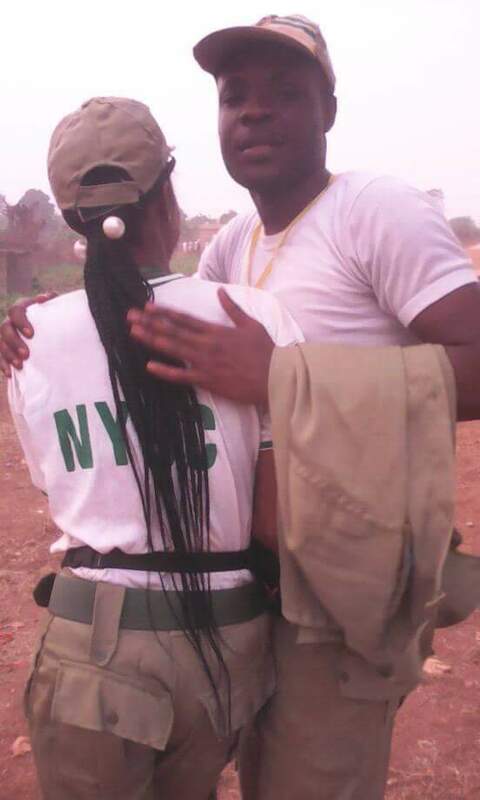 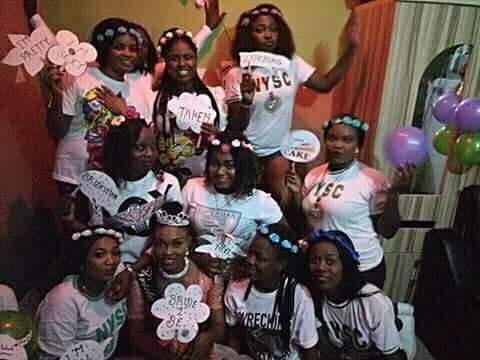 Two serving NYSC members, Hannah and Phillip from Rivers State are now husband and wife. 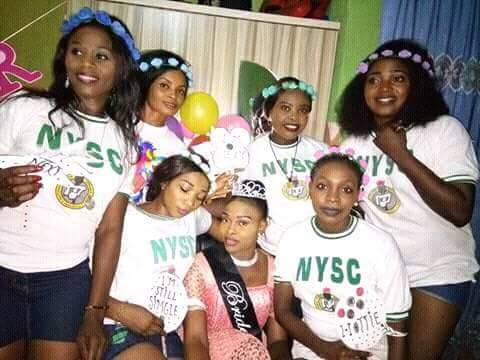 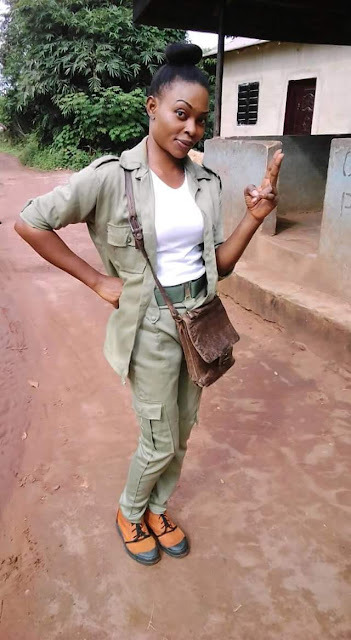 "If Corper marry Corper We go born Better, ,,, That old school gyration song in cam.